This was made for Larissa_J who won me at the last Sweet Charity auction. She sent me the song and told me to vid it for the Ninth Doctor and Rose. So this is 99% Nine/Rose 🙂 And it’s shippery. From the beginning to the end. It’s not really what I usually do when I vid, but I hope you still like it! Download 40.62MB file here (625 hits). 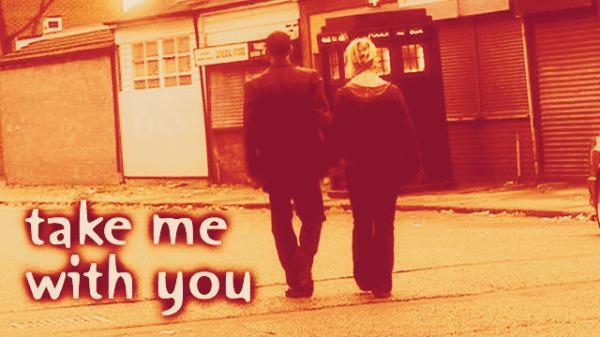 Posted: December 2nd, 2007 under Doctor Who, Sweet Charity.